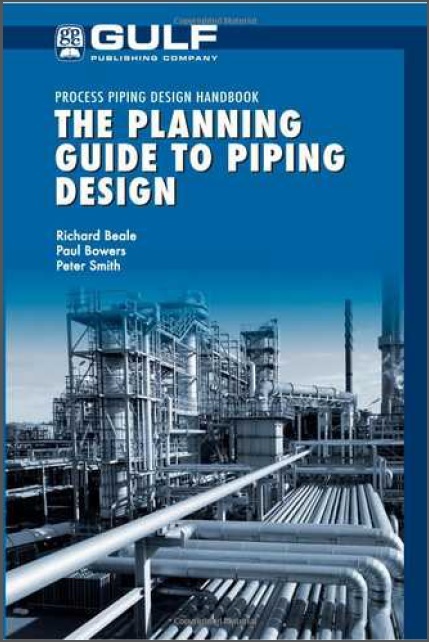 During the Christmas to New Year’s period of the years 2007 and 2008, Paul Bowers and I had the honor to peer review the book Advanced Piping Design by Rutger Botermans and Peter Smith. While we were corresponding with Peter Smith a discussion developed about the need for a book that would provide guidance in the set-up and management of the piping design- book for the project engineer or project manager who wishes to know more about the management of piping design and the piping designer who is new to the role of a piping lead. from these initial discussions and our observation that the making of a book was born, the final result of which is this book that you hold in your hands today.